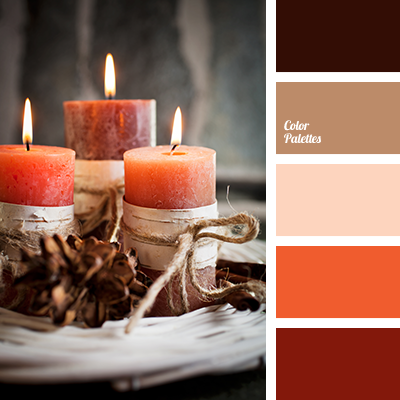 bright red color, brown color, burgundy color, color selection, color selection for fall, orange color, pale yellow color, palette for fall, red color, saffron color, shades of fall, shades of yellow. 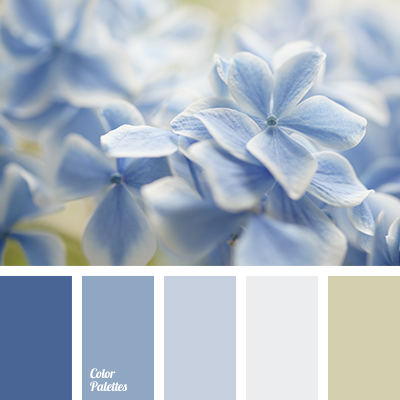 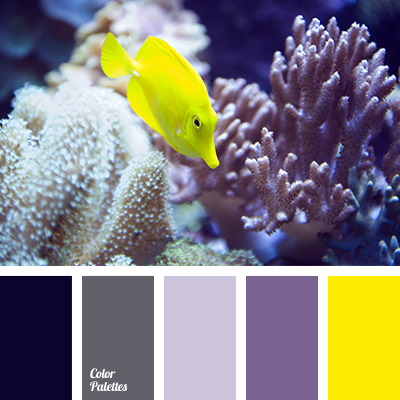 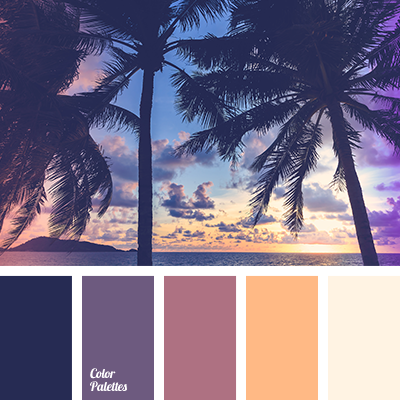 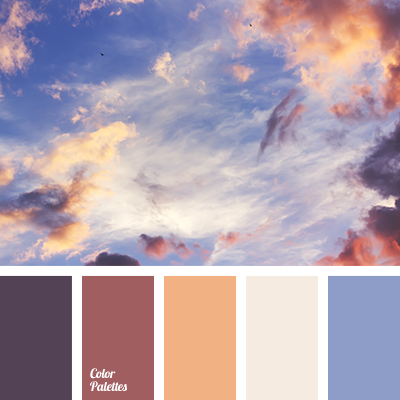 color palette, dark purple color, light purple color, pale purple color, pale yellow color, pink-purple color, purple color, selection of color solution, shades of purple, yellow color. 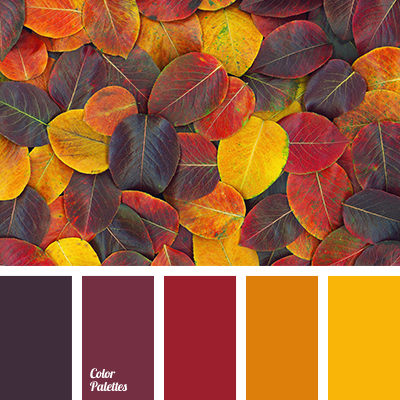 bright red color, brown color, burgundy color, cherry color, color selection, color selection for autumn, orange color, pale yellow color, palette for autumn, purple color, red color, saffron color, shades of autumn, shades of yellow. 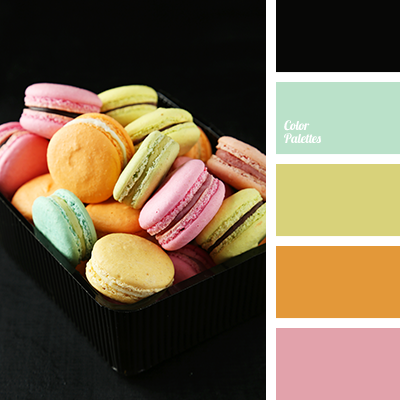 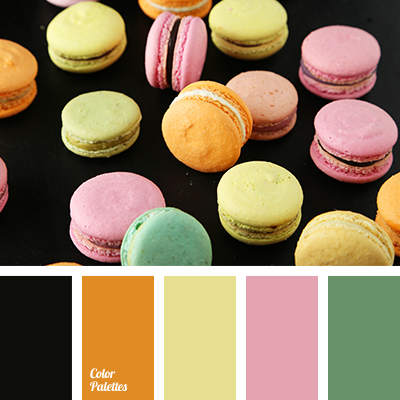 black color, color matching, color solution for house, delicate shades of pink, green color, orange color, pale pink color, pale yellow color, pastel pink color, pink color, selection of color solution, shades of yellow.